Get ready because Third T20 World cup is about to start. 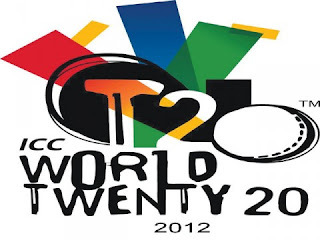 Third T20 World cup is starting from tomorrow in West Indies on 30th April 2010. All the 12 Teams have reached West Indies and Playing Warm up match against each other. in a big upset Zimbabwe defeated Australia in a Warm up match yesterday and today Zimbabwe will face Pakistan in a warm up match. on first day of T20 World cup two matches will take place between New Zealand and Sri Lanka while second match will be played between Ireland and West Indies.